SIUE TV is the place for all of your live streaming videos at SIUE. 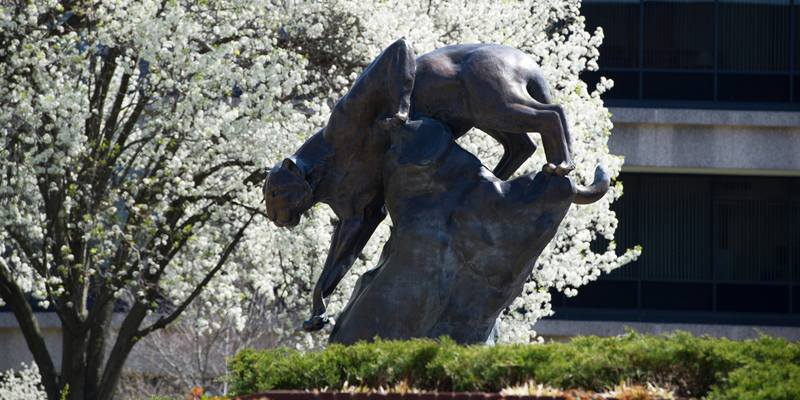 The Chancellor's Annual Address, Commencement and other live events can be seen on SIUE TV. All SIUE Athletics streaming events can be viewed on the OVC Digital Network or at siuecougars.com.